I am not in love with science. I call my shells by their common names and pay little attention to the Latin names and don’t really care which “family” they belong to, but I realize that some people might. So this is my attempt to explain the classification of seashells, beginning with the “Class”. 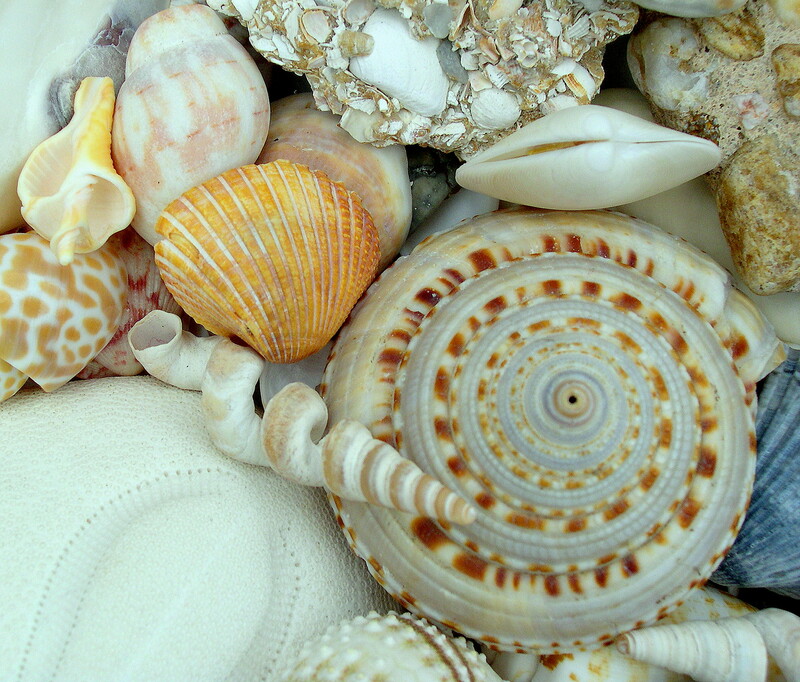 The variety of sea shells is amazingly huge. I can’t imagine having to organize shells into groups and since the same types can look very different depending on their colors, size and age, but each type has been assigned a “class”. The class is fairly simple to figure out since each has it’s obvious differences. Gastropods : Snail type shells that curl around and are all in one piece (univalves). 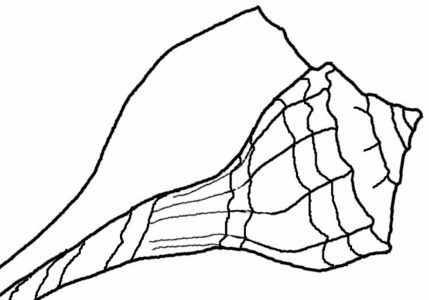 Bivalves: Shells that come in two parts, such as a clams and oysters. Cephalopods: Mollusks without shells (mostly – the nautilus is a cephalopod), such as the squid and octopus. Tusk Shells or Scaphopods: tusk or tooth looking shells. Chitons: Flattened and plated, very primitive looking. Sand dollars, sea urchins and sea cucumbers are Echinoderms and not mollusks or seashells. Previous Post Is It Okay To Purchase Shells At Shops?